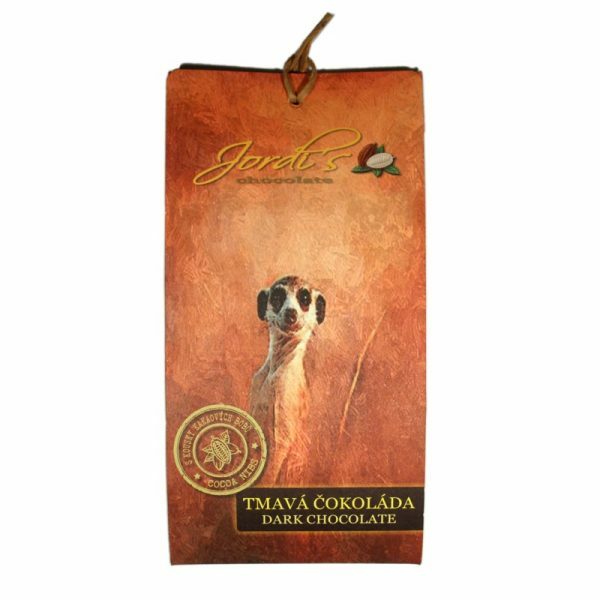 Jordi’s is the Czech Republic’s first – and so far only – bean to bar chocolate maker. 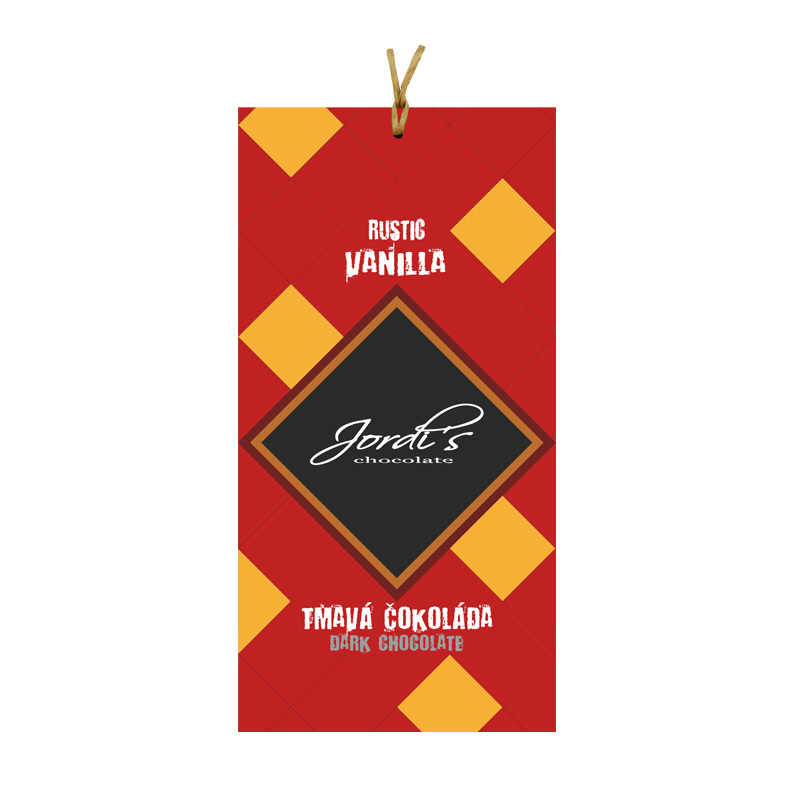 Based in Hradec Králové, 50 miles east of Prague, founders Jiří Stejskal and Lukáš Koudelka started making chocolate in 2012. 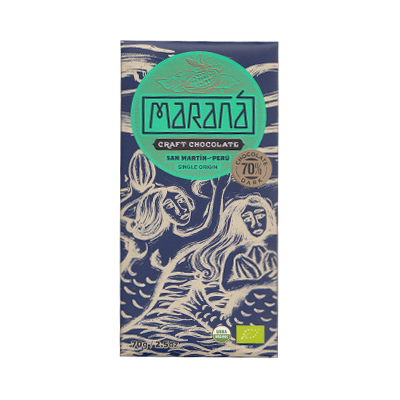 Today they have an extensive range of hand crafted bars, made exclusively from Ecuadorian cocoa beans. 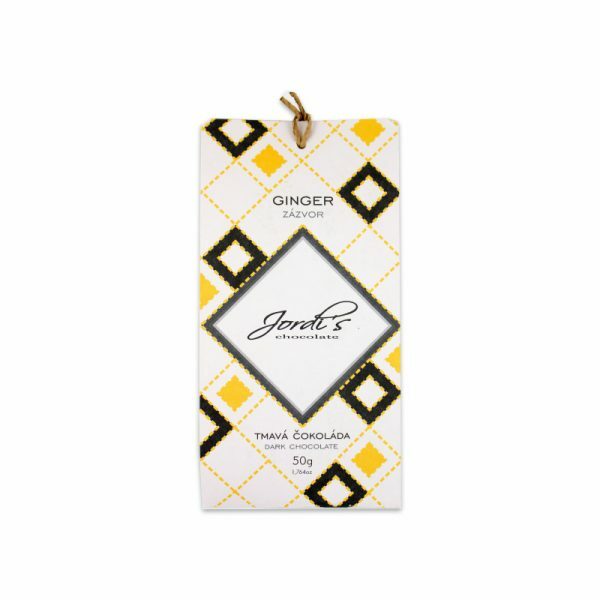 This bar is made the old fashioned way, with roughly ground cane sugar and vanilla. It’s not as smooth as most modern chocolate and has a deep and earthy flavour. 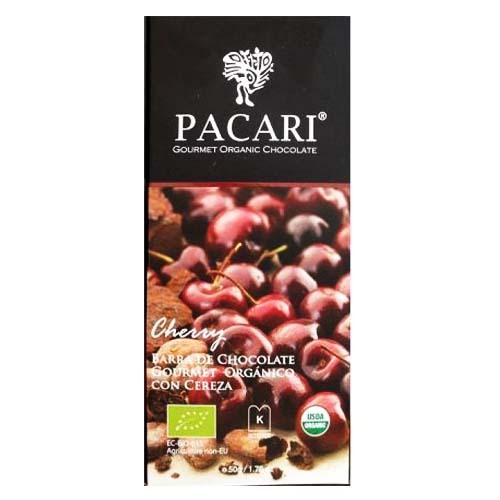 I am a big fan of this chocolate, the taste of vanilla really comes through and it has a very interesting texture - almost 'chewy' in parts, which some people did not like as much but I personally found it very enjoyable.